Parents, players and Educational Tour Operators or study travel agents often want to know; “How does the football coaching work?” They are familiar with the format of an English lesson, but can’t imagine how a coaching session will go. They can evaluate a school via its accreditation. Accreditation UK, for example gives an assurance of quality and offers peace of mind. Many ETOs have visited accredited English language schools on Fam Trips and sat in on lessons. Others have taken courses themselves at the school they recommend to their students. These days they will increasingly have seen videos of English lessons in progress as schools make more and more use of their social media channels. With football coaching they have less of an idea of what happens during a coaching session, let alone be able to evaluate if the session is being run well or not. 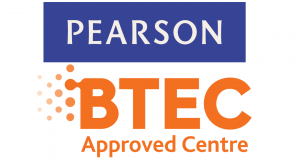 IHM Football Academy is affiliated to the FA and our academic courses, the suite of Level 3 BTEC programmes in Sport Performance, that we offer are approved by Pearson Education. 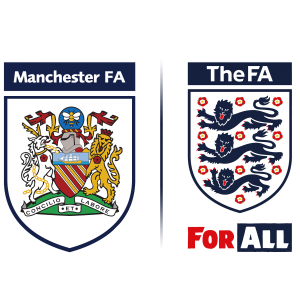 Also, the same safeguarding policies and systems that are in place for the English language students apply equally to the student footballers enrolled at the IHM Football Academy. 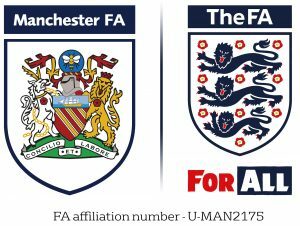 The very same management infrastructure that ensures quality of accommodation and welfare, as assessed by Accreditation UK, also applies to all our footballers. However, despite all these reassurances many prospective players, their parents and ETOs would still benefit from understanding much more clearly what a well-structured and managed football coaching session looks like. With this in mind we produced a short video of our Head Coach, Matt, at work. We hoped to show how similar our football coaching sessions are to English language. There are so many similarities, especially considering that most of our players are not native English language speakers. Clear instructions are given by the coach to explain and set up each activity, the coach will always demonstrate what needs to be done rather than just give verbal instructions. 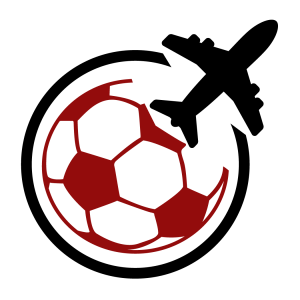 He will take the group (maximum 15 players per group) through a warm-up and then move onto a stage of controlled drills in small groups, giving feedback during and after each stage whilst moving to freer and freer activities until the session culminates in an open play competitive game to simulate match play. Finally, a feedback session is delivered to the group to wind up the session. How does each session fit into a longer term syllabus? How do the lessons link together to build one on top of the other? Well, again, exactly as you would expect a responsible teacher to plan their lessons, our coaches will plan each session with the specific needs and areas of development that he identified whilst watching the squad play. This can be following a post match video analysis session and so will be led by an identified need for the squad to strengthen their skills in a certain area laid bare by a recent competitive game. However, as with English language teaching the football academy has a syllabus as well as an ethos that drives and guides our coaching and our attitude. All our coaches are constantly aware of our ethos and ensure that they weave it into all their time with our young student players. 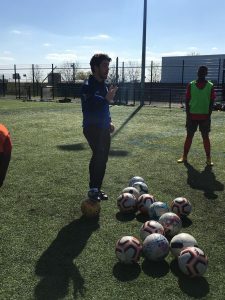 Below you can watch how our Head Coach, Matt, builds the session, using his voice to get and retain individual player’s attention and provide clear instructions as demonstrates as well as verbalises exactly what he wants the players to do. This specific session was designed by Matt to address an issue identified when the squad played a local rival team and lost 2-0. They had not been fast enough on the ball, taking too long to think and taking too many touches before passing and had failed to capitalise on the chances they had created to score as a result. Watch the session video here.